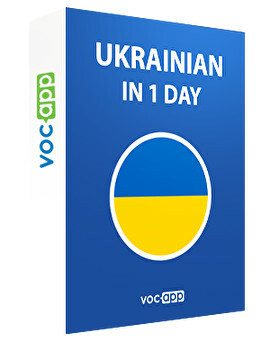 Learn basic phrases in Ukrainian! Learn Cyrillic alphabet and put your messages into secret writing! Impress your friends saying “cheers” in Ukrainian! Find out what “Краплинка” means!